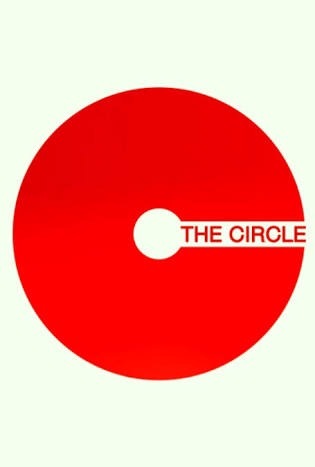 “The circle “Adapted from a novel written by Dave eggers is about A tech worker Mae Holland played by Emma Watson as she joins the most powerful tech company which starts out as an incredibly rewarding experience, but as she works there longer, things start to fall apart. The movie follows the story of Mae Holland, a recent college graduate who lands a job at The Circle, founded by Eamon Bailey (Tom Hanks) and Tom Stenton (Patton Oswalt) a powerful technology company Mae owes her job largely to her best friend Annie, one of the most influential people in the company. Mae starts out in Customer Experience , the firm’s customer service department, but quickly climbs the company ladder. From the beginning, Mae is impressed by amenities at the Circle, including access to top-notch technology, dorm-like housing, gyms, recreation activities and parties. Mae’s very first day at the Circle ends with a party where she encounters Francis, who remains a love interest throughout . Later, Mae encounters and quickly becomes romantically involved with a mysterious colleague named Kalden, even though she is unable to verify his status at the company, or even obtain his last name.As the story moves forward it unfolds to uncover an agenda that will affect the lives of all of humanity. A futuristic story that shows the consequences of a connected world, A world where everybody knows every move about you. We are already getting there. the movie is thrilling enough for you asking for more,And wishing what life would be like in one of the Tech Companies. film directed by James Ponsoldt and written by Ponsoldt.